button to add & save models to your favourites. Favourites are remembered each time you visit this site from your computer. 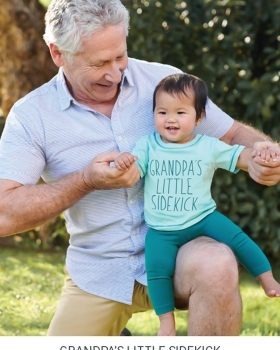 Amaia from Cute Kids Babies & Toddlers Division, featured in this Father's Day Campaign for Best & Less. Amaia could be seen on; In-store Posters, Online Banners and on their Social Media pages. 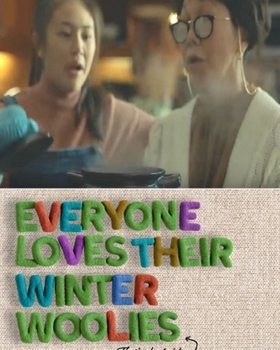 Kathy A from our Cute Kids Family Division won this commercial job for St Vincent de Paul's Christmas Appeal. 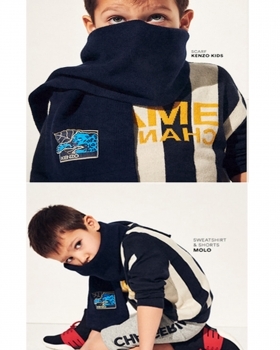 Ziggy D features in this Photography Campaign for Kids 21. 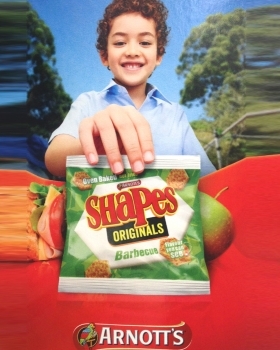 Ashton R features in this stills shoot for Arnott's Shapes. Kids School snacks in Woolworths stores. 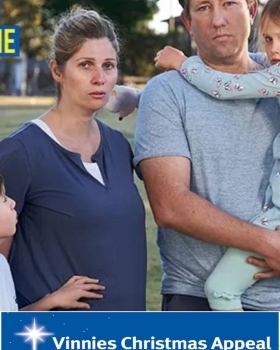 Cute Kids Family, Mandy and Hannah, shot for this Transport NSW Campaign. Library shots for Website use.